This Plan serves the forest stewards of a 19 acre neighborhood situated on the southern boundary of Prescott municipal and USFS lands. 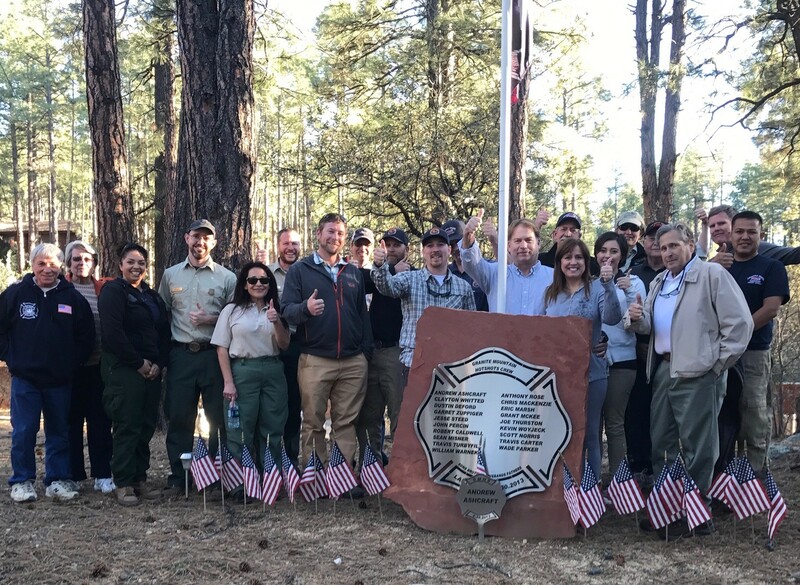 The project is named in honor of Andrew Ashcraft and the Granite Mountain Hotshots. This project is a part of the Joint Chiefs Cross Boundary, Prescott Basin Cross Boundry Project. 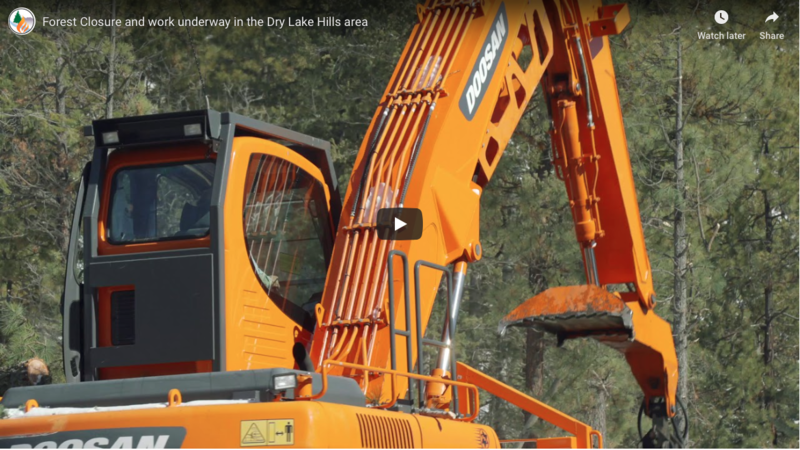 Implementation will be coordinated with the adjacent USFS School House Integrated Resource Timber Contract (2018) and the High Valley fuel break (2018). The single-storied ponderosa pine stand with an oak understory is in an unmanaged condition. The current basal area is approaching 200 ft2/acre and will be reduced by about half significantly reducing risk of encroaching wildfire. This project exempfies cross bounday work and coloboration. There has been incredible support between the public and private partnerships and the Ashcrafts have led the charge to make change in their community. The forest stewardship program was the catylst in bringing the groups together and laying out a plan for long term forest management.